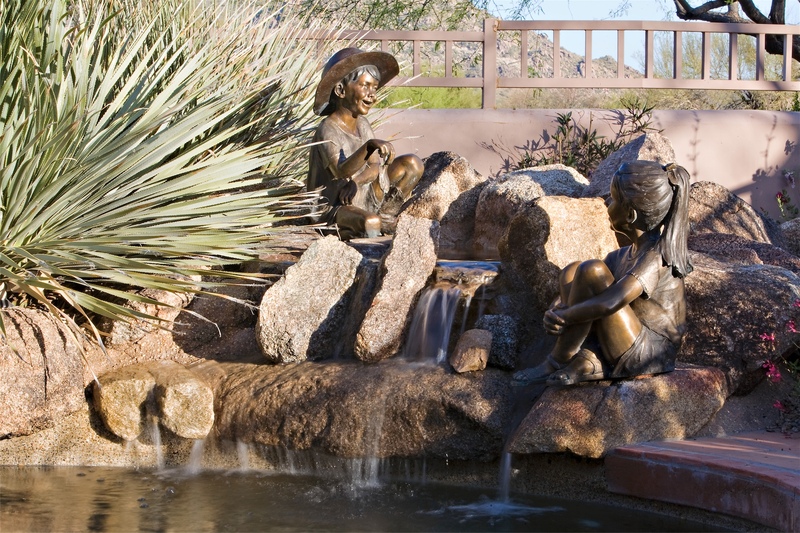 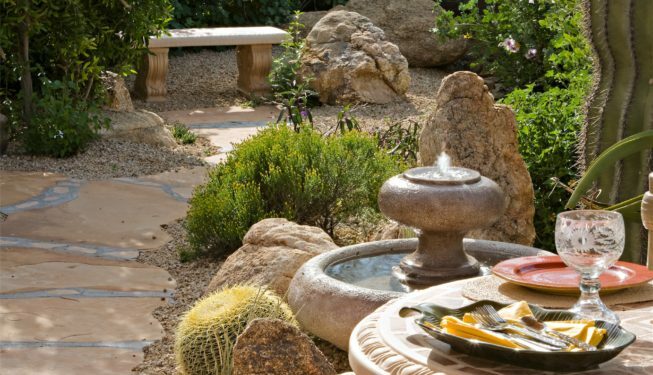 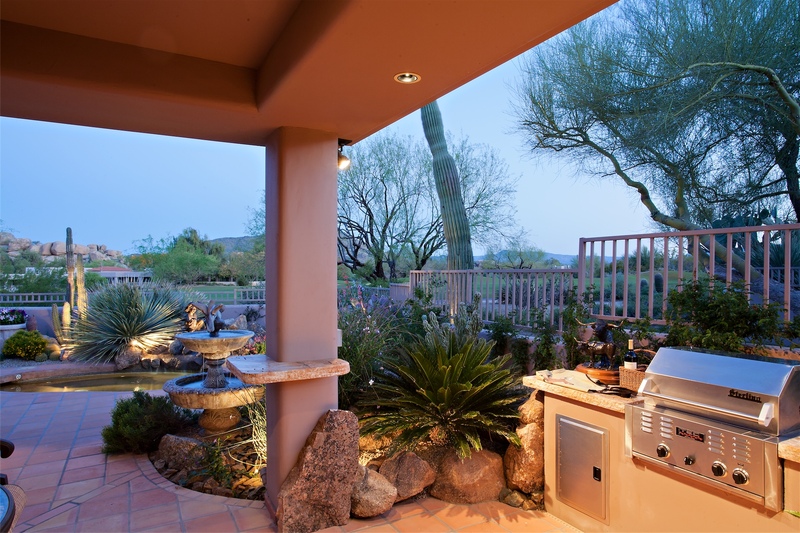 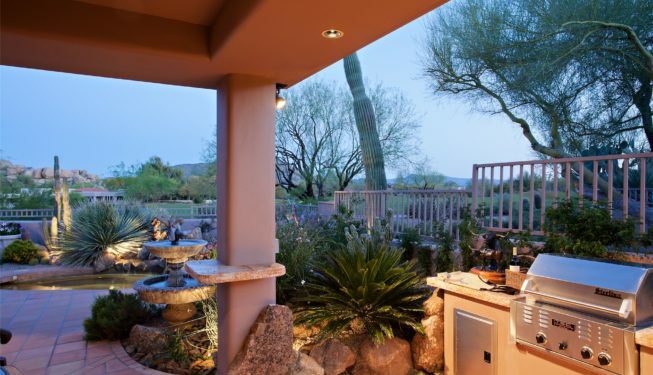 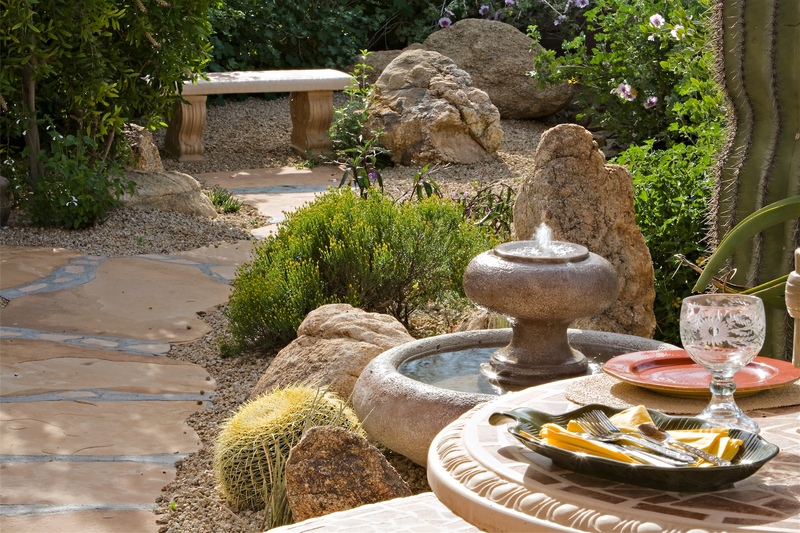 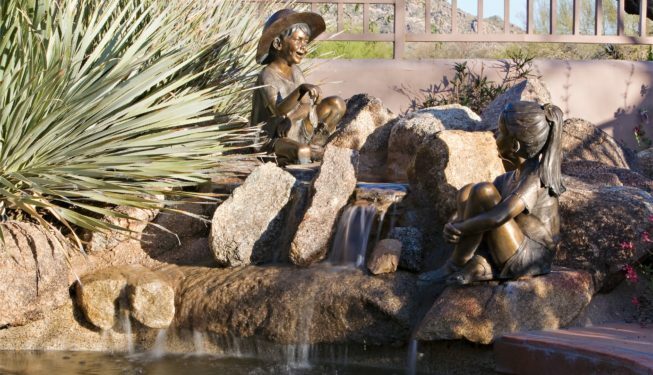 Janet Sohler looks around at the sheer beauty of her and husband Gail’s Scottsdale landscape and smiles. 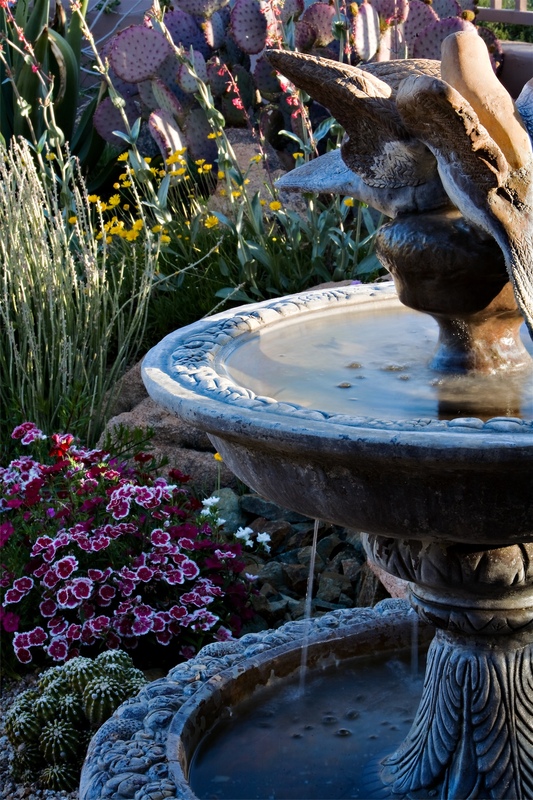 But the setting wasn’t always this lovely, she notes. 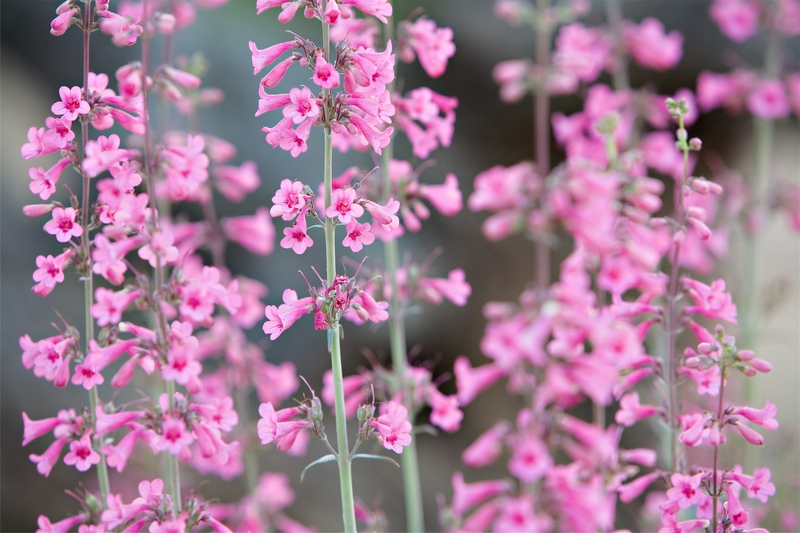 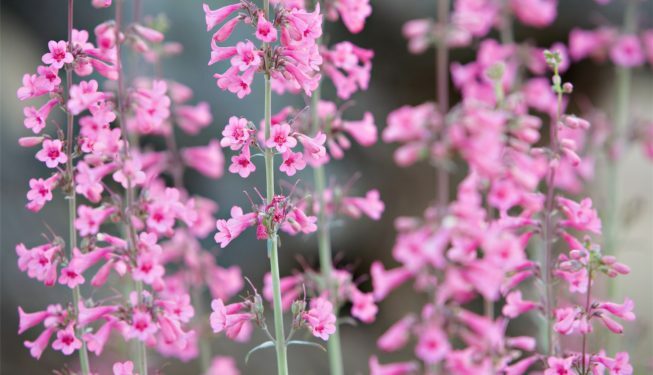 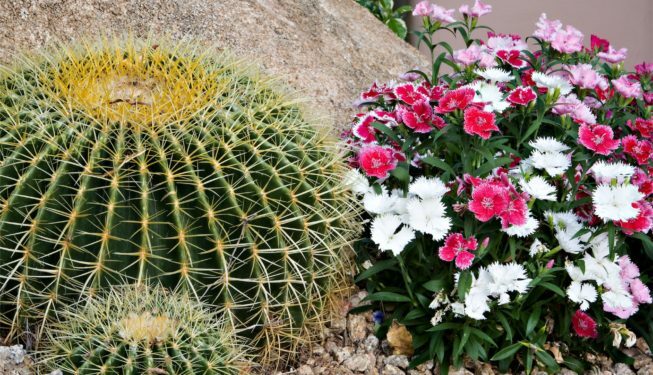 “It was homely.” A dozen or so years ago, when the native South Dakotans moved into their desert residence, the front and backyards had few plants, and these were in bad shape. 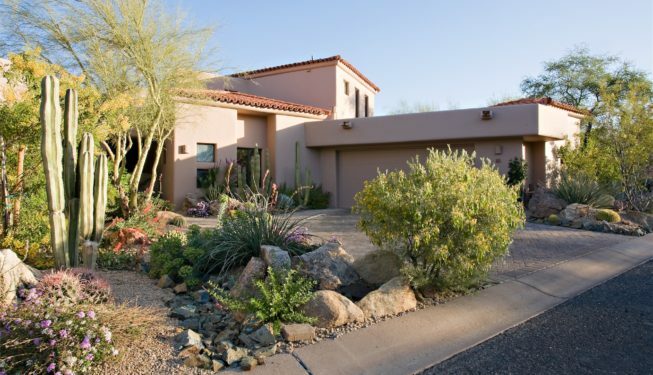 The house had been vacant for a year or two before they bought it, the homeowner explains. 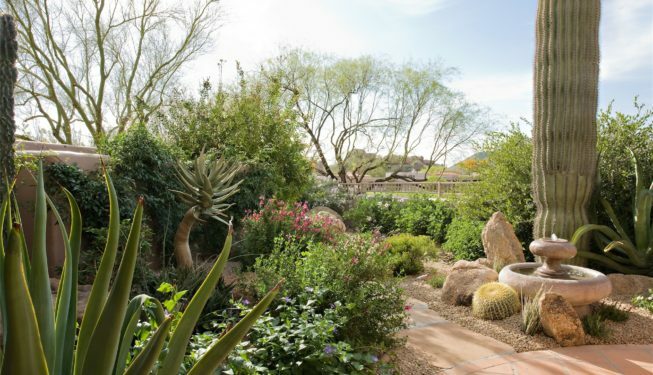 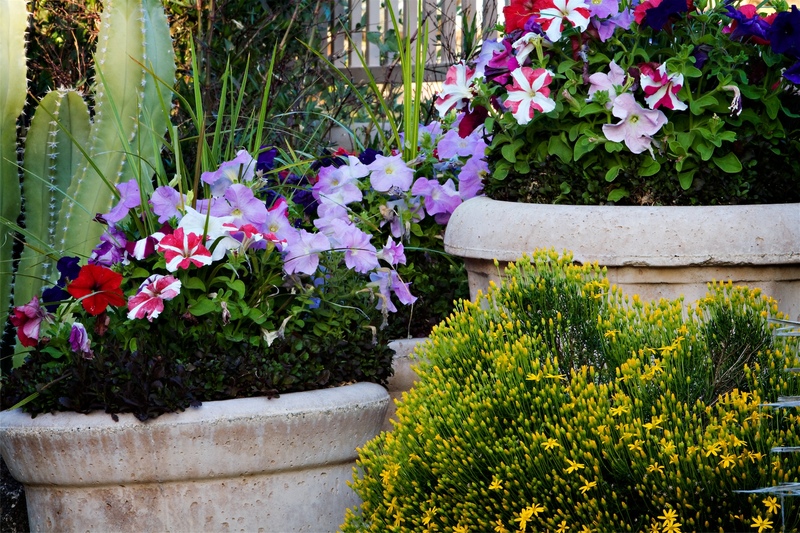 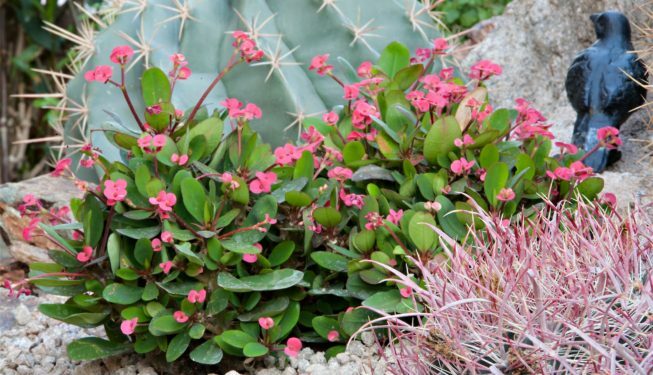 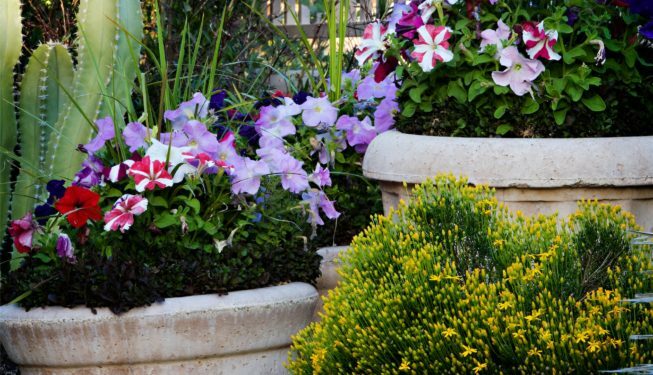 Another problem: “Everything looked so flat.” Today, contoured garden beds elevated at different heights are filled with a color-rich patchwork of cacti, blooming perennials and dramatic boulders in varying sizes. 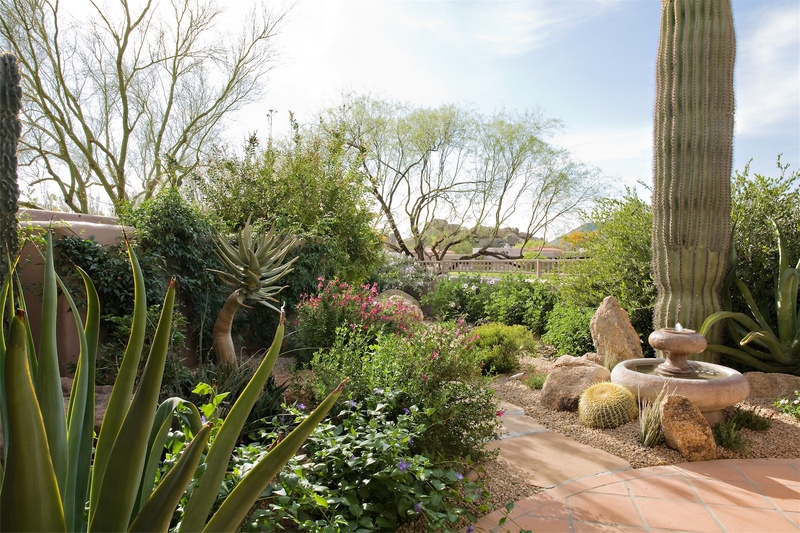 The Sohlers credit landscape designer Marc Vargas of Desert Foothills Landscape with the transformation. 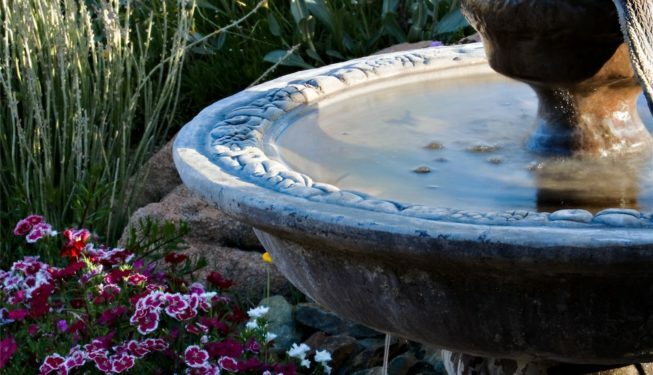 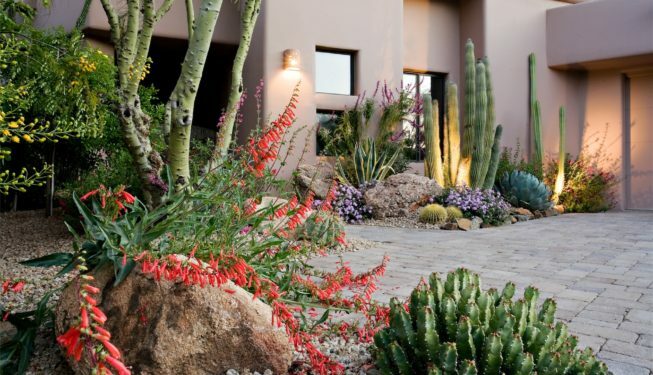 “At the time the home’s original landscape was installed, planting consisted of mostly shrubs and ground cover—none of the cacti existed,” he recalls. 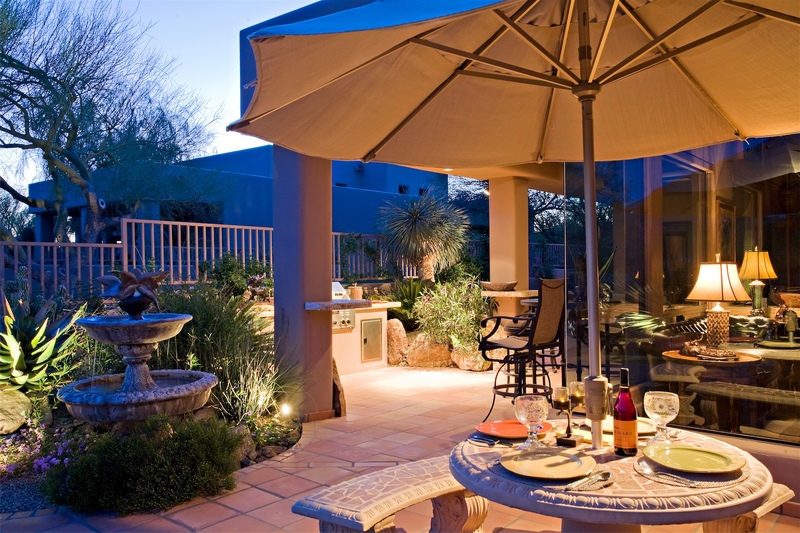 Refurbishment proceeded in phases. 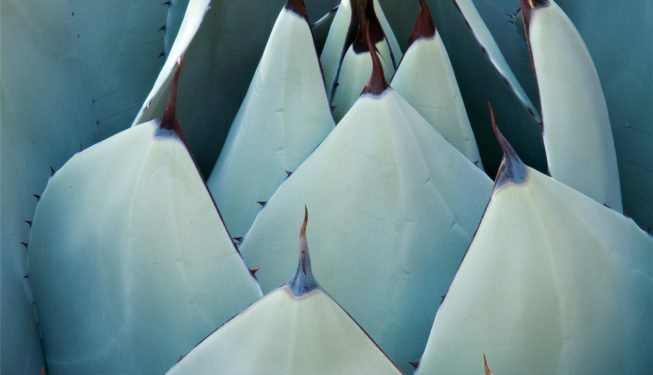 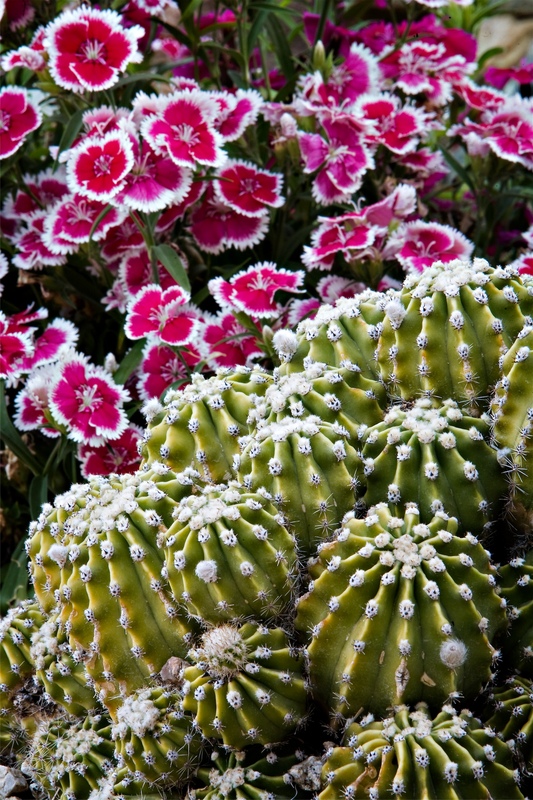 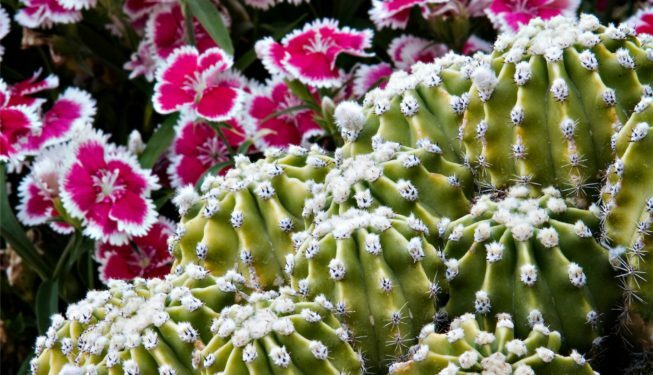 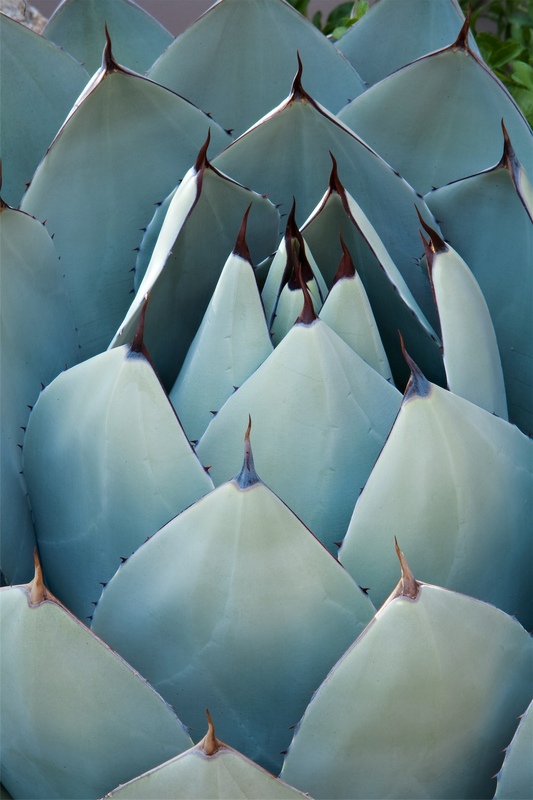 By mounding soil in different levels, Vargas created visual interest and definition in garden beds, as well as suitable areas for most of the landscape’s stunning cactus varieties. 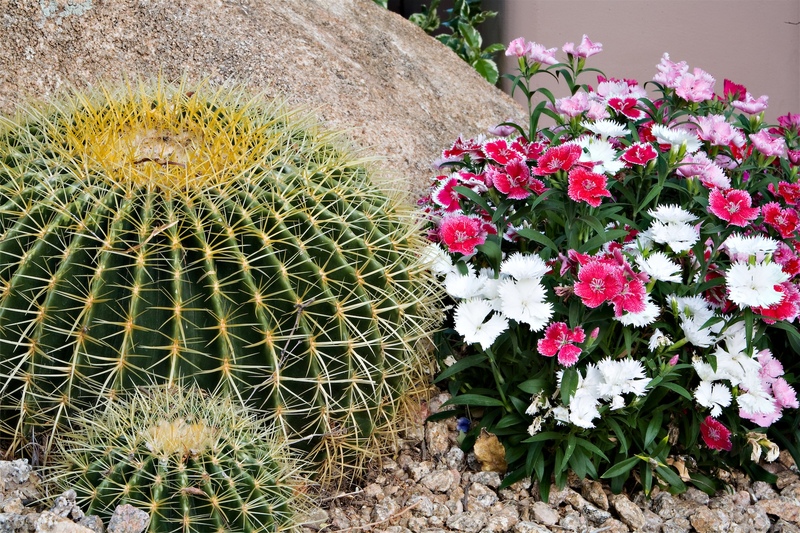 To prevent cacti from “drowning” in too much water, he planted them on mounded areas, close enough to other nearby plants to draw moisture from them. 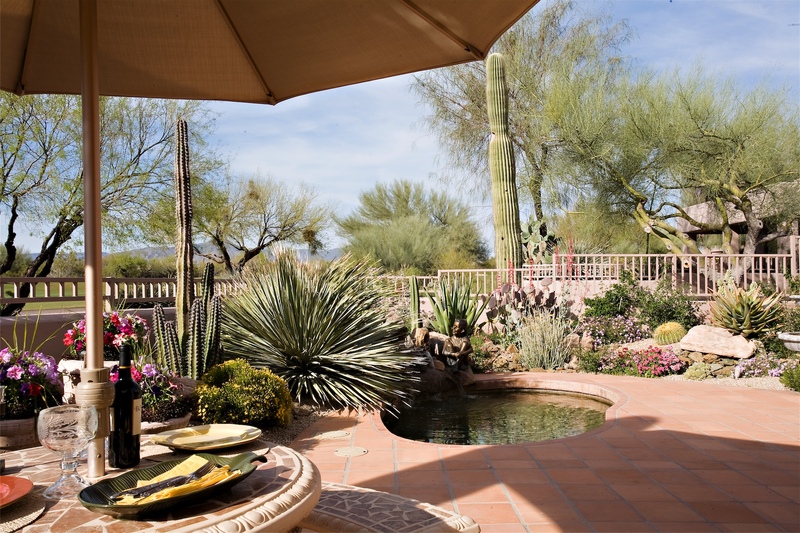 The landscape is a kaleidoscope of vegetation chosen with beauty, suitability to the desert and a purpose in mind. 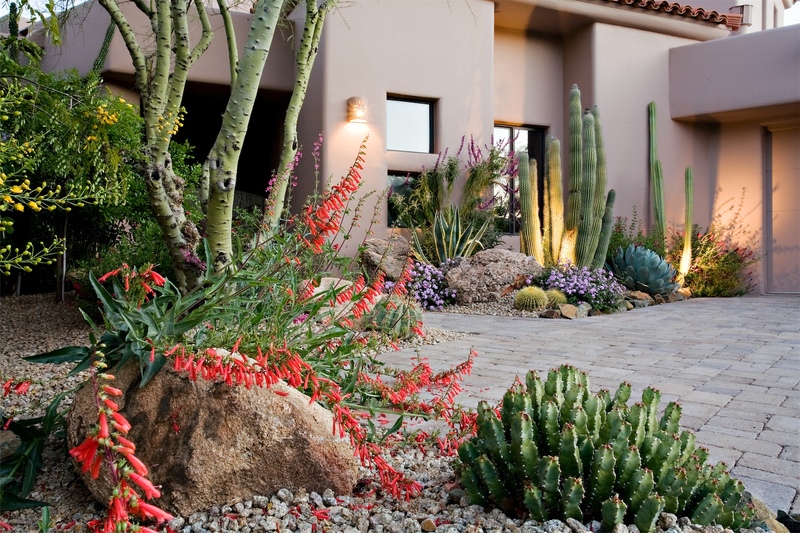 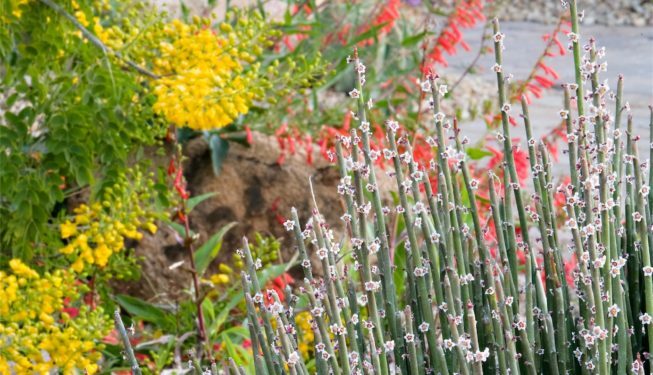 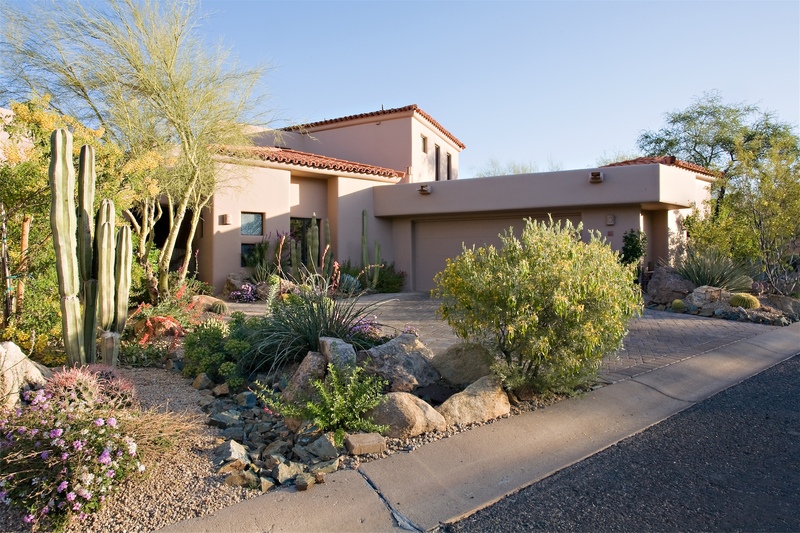 Groupings of organ pipe, Mexican fence post and Senita cacti, along with Yucca rostrata, are used as focal points both in the front and backyards. 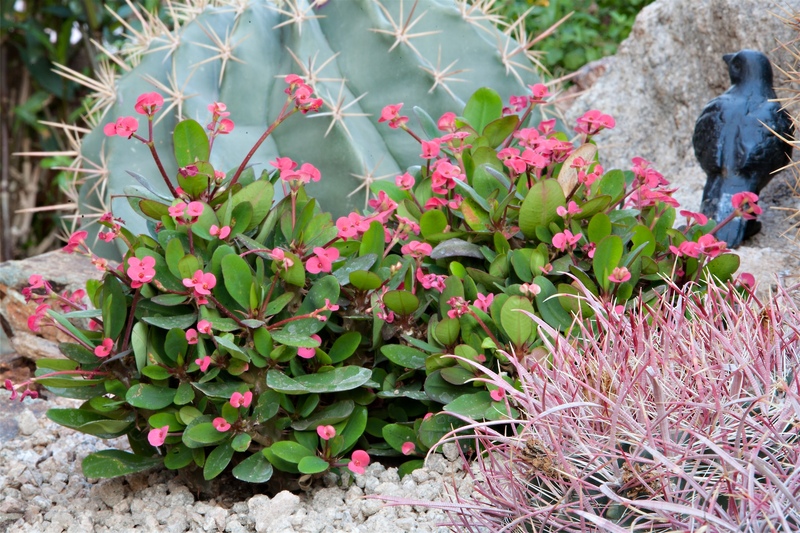 Shrubs and vines such as cape honeysuckle and pink bower vine serve to “soften” walls. 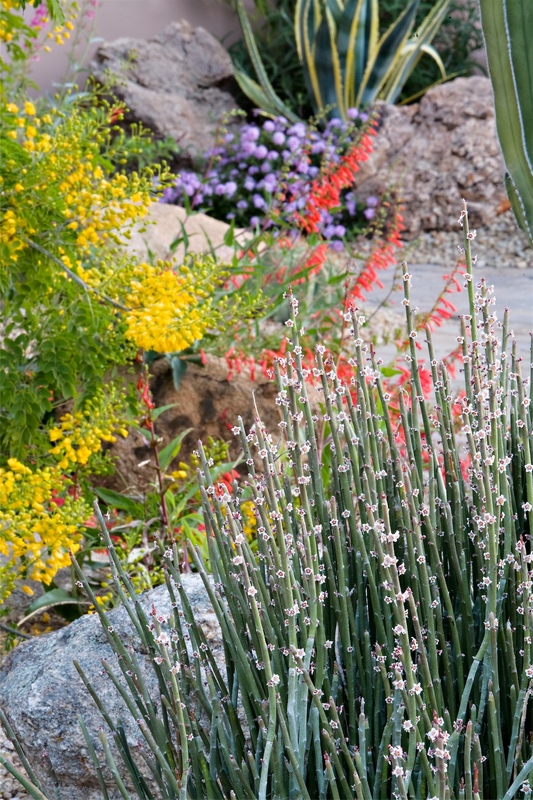 The desert vegetation used in this landscape provides color at different times of the year, and the cacti and agaves add both color and texture year-round, Vargas comments. 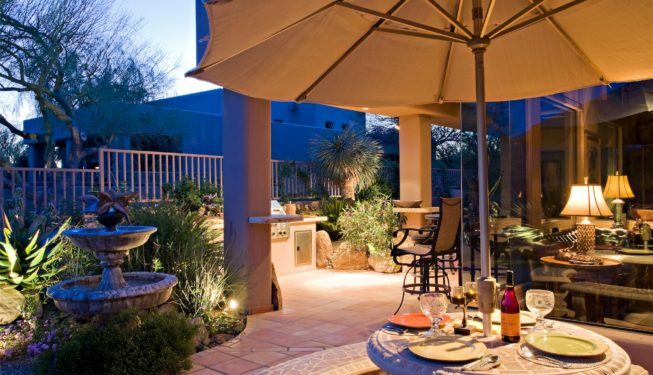 The backyard has become a well-used outdoor room, where enhanced lighting around garden beds and traffic areas makes the spaces as enjoyable at night as they are during daylight. 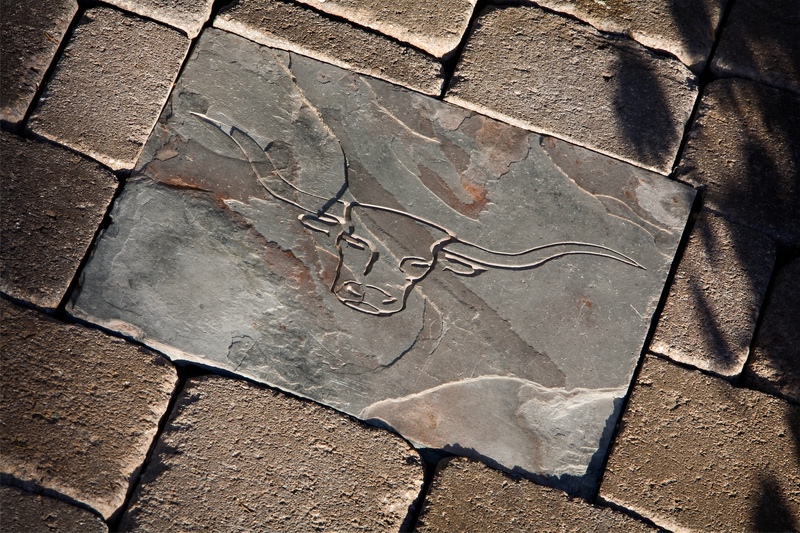 Gail, who is in the cattle business, did, however, add some of his own touches. 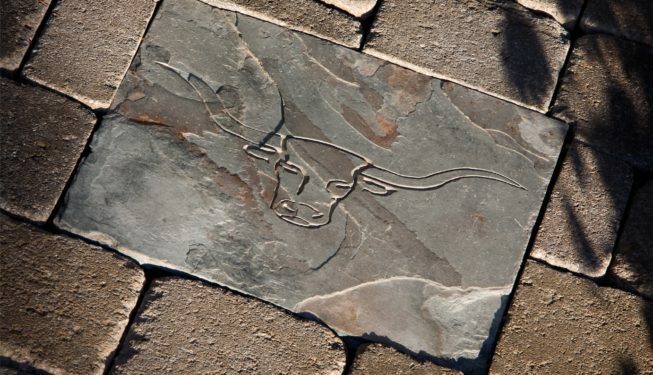 Etched into a stone pathway paver at the front of the house is the likeness of a longhorn steer; and the entry gate bears that likeness as well.